Reconstituted Stone Planter On Stand. Arcadia Antiques has a wide range of garden antiques, antique garden ornaments, antique garden planters, antique garden urns, antique garden benches, cafe tables, marble top garden tables, etc. These garden antique items with a rustic appeal from the bygone ages will be a delight for antique lovers and gardeners. These prove to be great inclusions in your garden for their utility and original purpose. With a little imagination and some artistic thought, these can also be used as decorative elements. Our collection includes a huge pair of stone planters from the sixties. 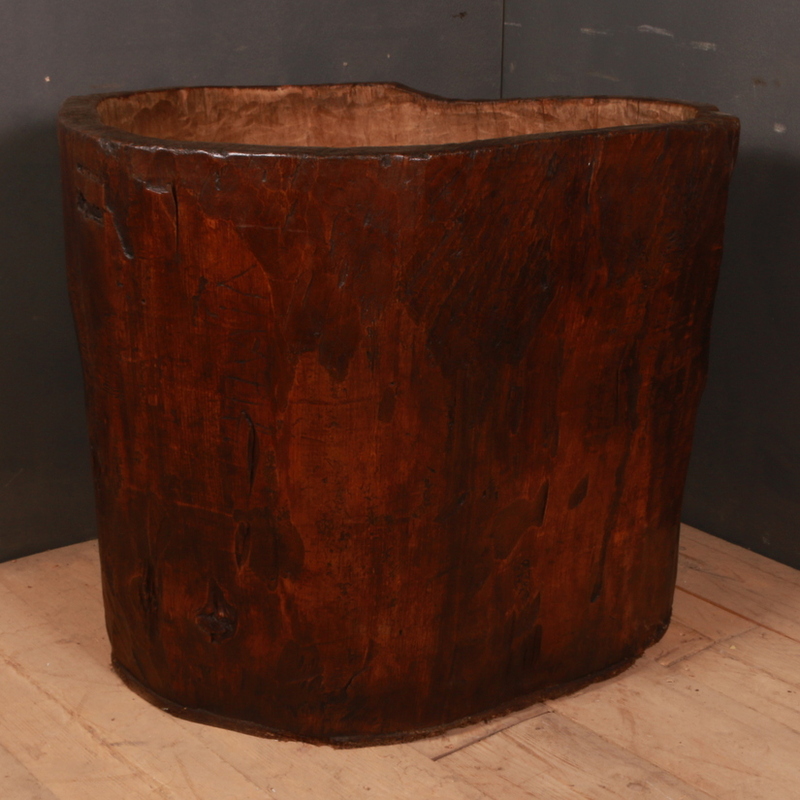 These planters have an age old appeal and will look very good in the gardens with some low plantations. The original painted planter is an unusual piece with paws and animal face side handles. This is a unique piece from the 18th century and is a good collectible. The 19th century metal planters feature attractive ornate designs and with a little restoration can turn into a decorative item. In complete contrast to it is the stone planter which has an earthy appeal to it. The garden tables in the collection also feature elaborate designs and can be put to good use in the gardens.